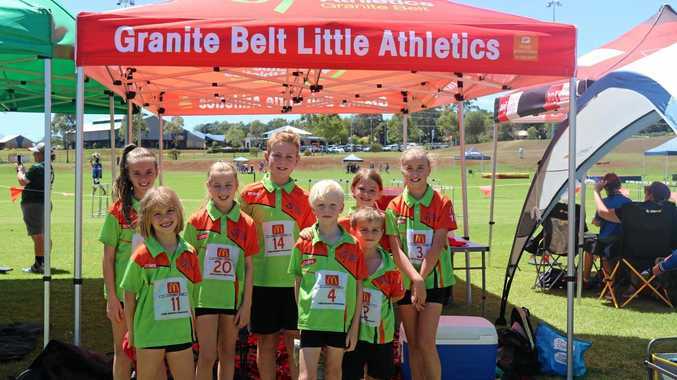 Little Athletics: GRANITE Belt Little Athletics had great success at regionals, with many qualifications to state. Committee member Dan O'Dea said over the weekend, eight athletes from our fledgling club competed against the best the region has to offer at the Downs and South West Regional Championships. "I expected some good results and for our young athletes to do us proud, but was blown away by the fantastic results they all achieved,” he said. It was a huge achievement for these athletes and Sara and Brigid who became our first ever Regional Champions for our new club. Those athletes placing 4th or better now have the opportunity to compete at the State Championships in Townsville next month. The club is sure these athletes will be better after experiencing their first ever Little Athletics competition. A big thanks to the parents who helped prepare our young athletes over the weekend and ensured they were at their respective events on time. 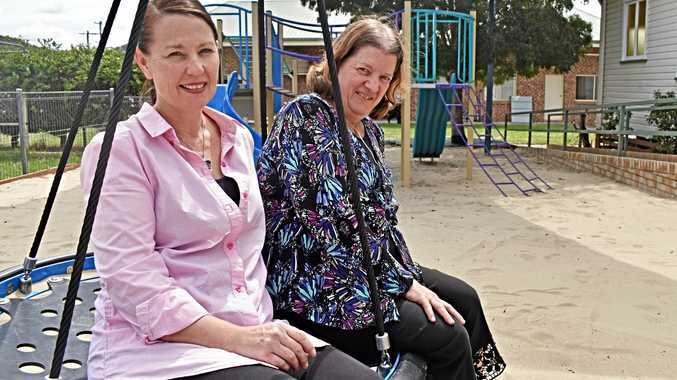 "The kids had a blast, as did we,” Mum Kel McCosker said. On Saturday the rest of the club was still training in Stanthorpe. Clara Salazar at 55cm and Ben at 70 cm both beat their PBs at high jump. Kiara Harvey at shot put got a new on at 1.88m. Braylen Harvey achieved very well with a high jump of 1.07m and shot put 6.20m. "While there were no PB'S achieved, credit must be given to all athletes who participated in the hot conditions,” said Toni Jackson of Little Athletics.